I took a road trip yesterday. 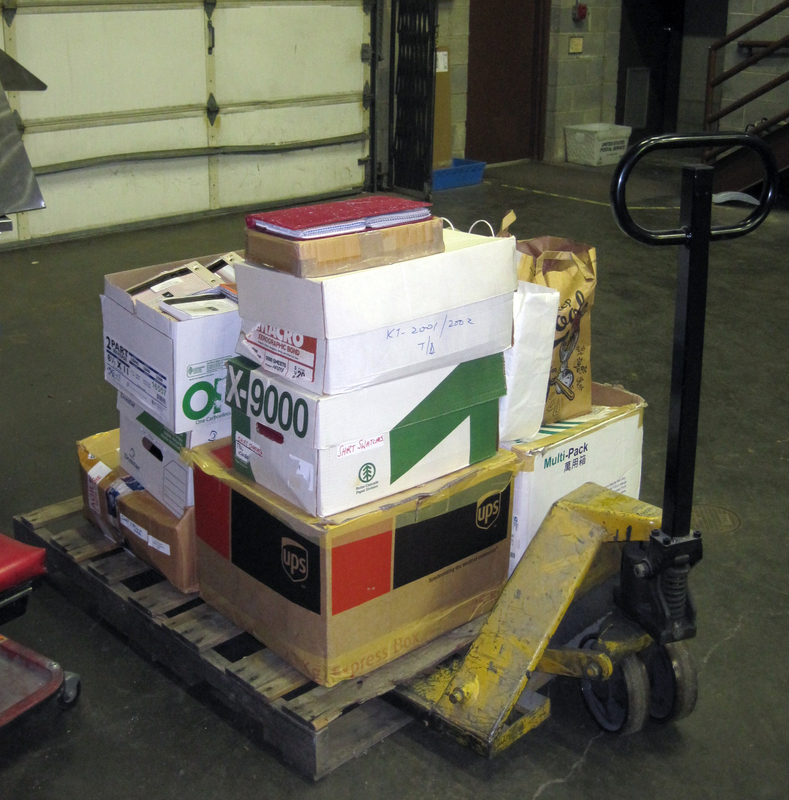 I packed my truck with the 104 quilts of the Power Suits Art Quilt Challenge and I drove them to the Arts Center in Orange, Virginia, where they will be on display from June 7 until July 20, 2012. 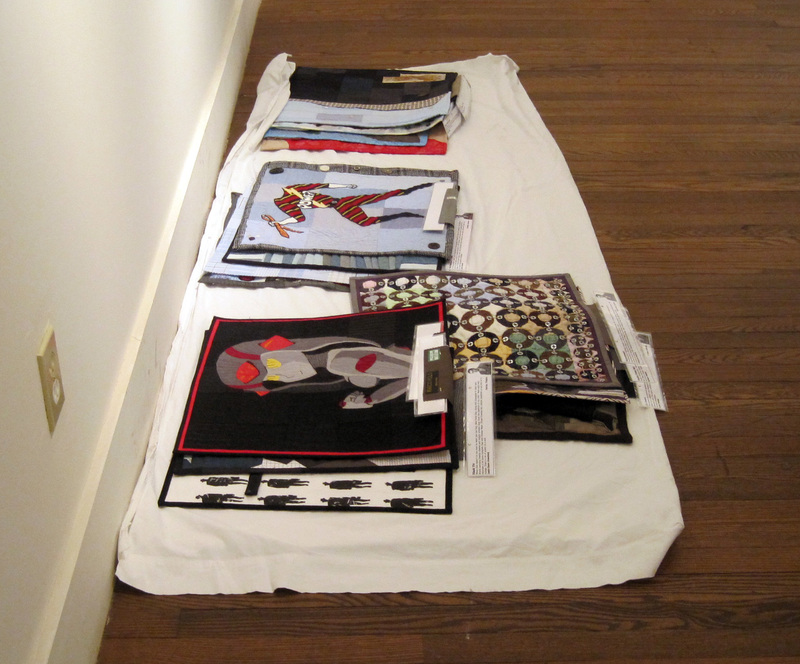 The quilts will be shown in three locations: the Morin Gallery at the Arts Center in Orange, VA, the Law Offices of Sean D. Gregg, and the Virginia National Bank. All three locations are just a few steps away from each other. 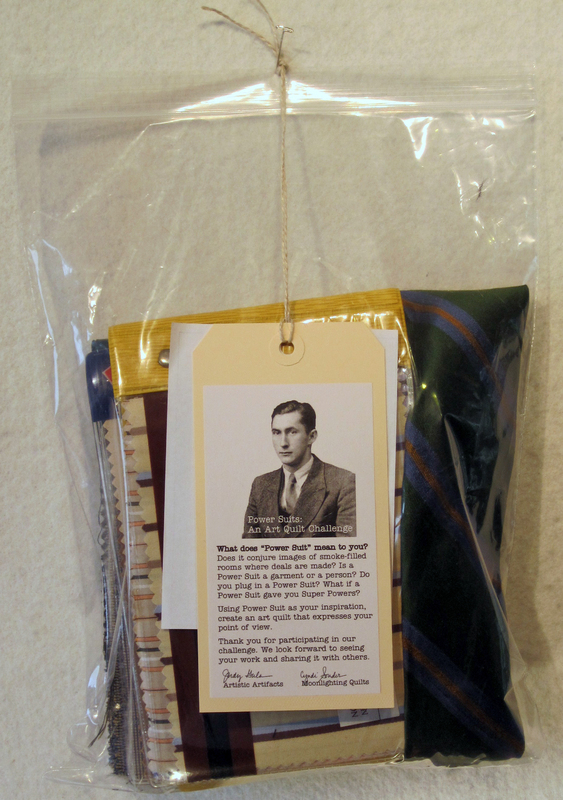 The opening reception is scheduled for Thursday, June 7, 2012, from 5 to 7pm at the Arts Center in Orange at 129 East Main Street, Orange, Virginia. 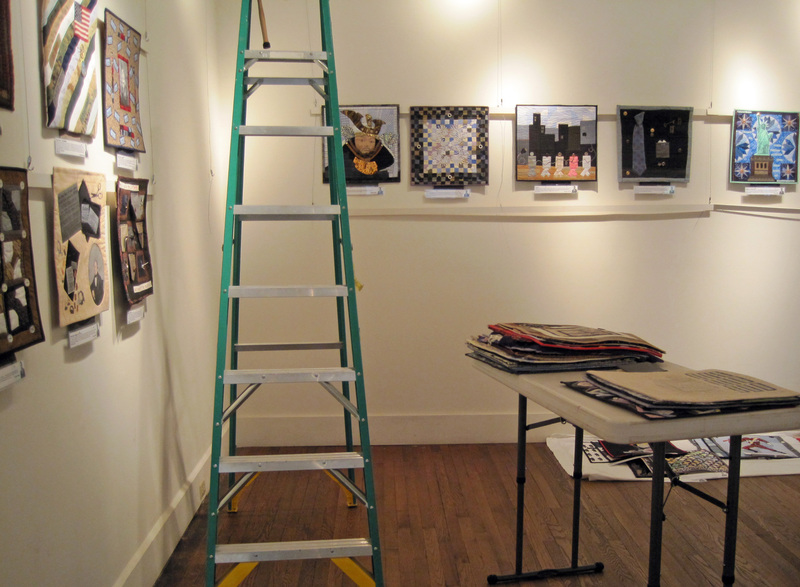 Normal exhibit hours at the Arts Center are 10am-5pm, Monday through Saturday. 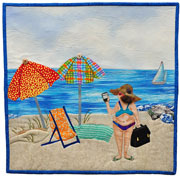 Most of the quilts will be at this location. 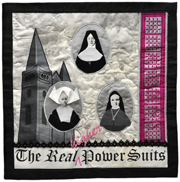 You can find some of the Power Suit Quilts at the Law Offices of Sean D. Gregg, 111 East Main Street, Orange, Virginia. Hours are 9am-5pm Monday through Friday. 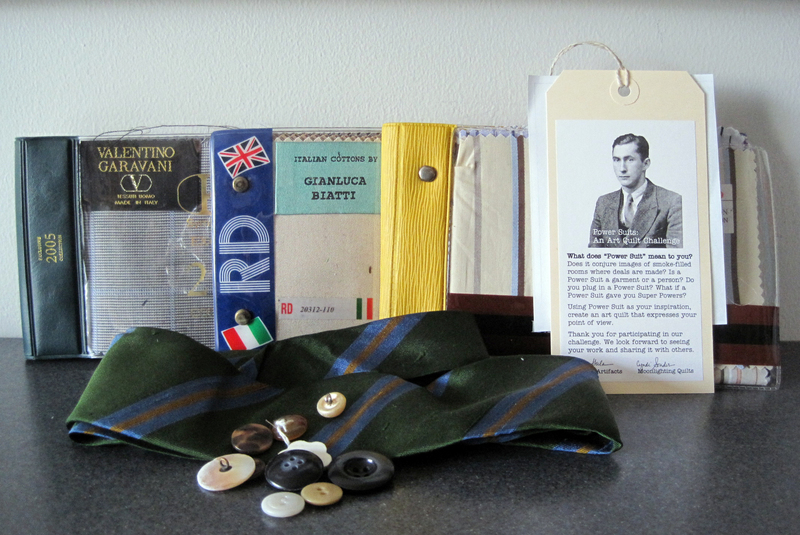 The third exhibit location is the Virginia National Bank, 102 East Main Street, Orange, Virginia. Hours are 8:30am-5pm Monday through Thursday; 8:30am-6pm Friday; 9am-noon Saturday. 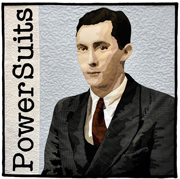 For more information about the Power Suits Art Quilt Challenge or to find out where the quilts are headed next, visit the Power Suits website.